Euro Double Cylinder. 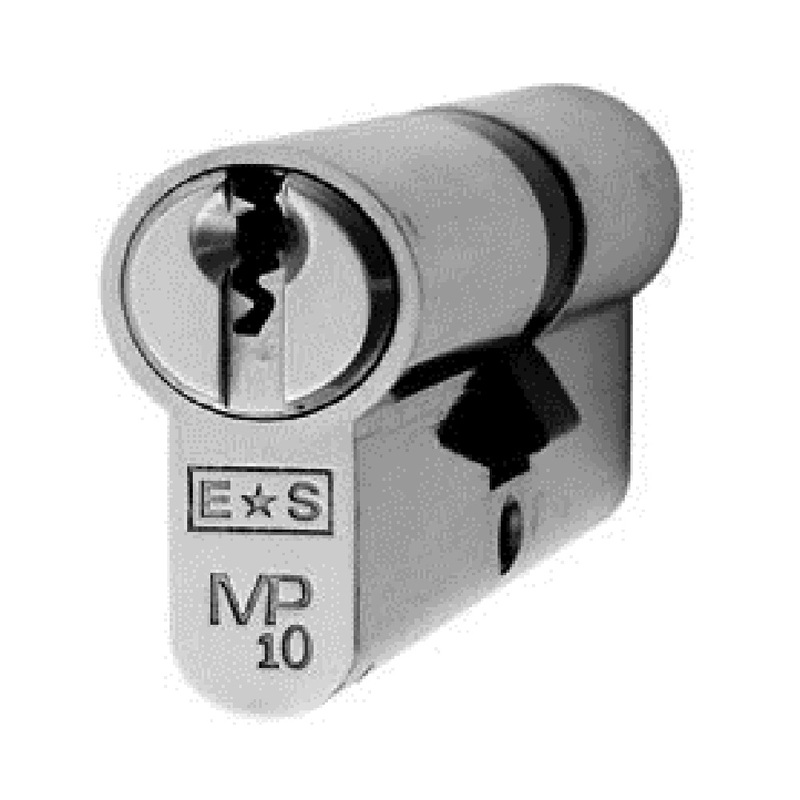 These MP10 restricted 10 pin cylinders provide a high degree of security, having met the standards identified by Secured by Design the UK policed flagship initiative. Features include; anti drill, anti pick, anti bump, fire door rated. Certified to British/European standards (BS EN 1303). 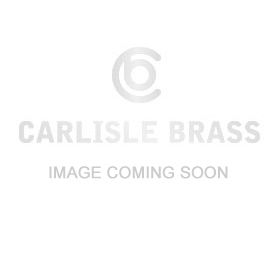 Keyed alike or master keyed options available. Comes with a 5 year mechanical guarantee. Suitable for domestic, commercial and industrial use.